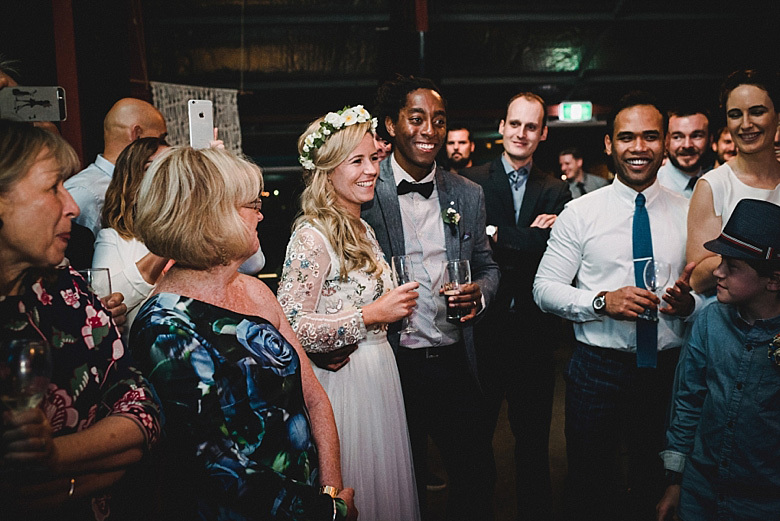 The sweetest, most down-to-earth couple and such a beautiful family. 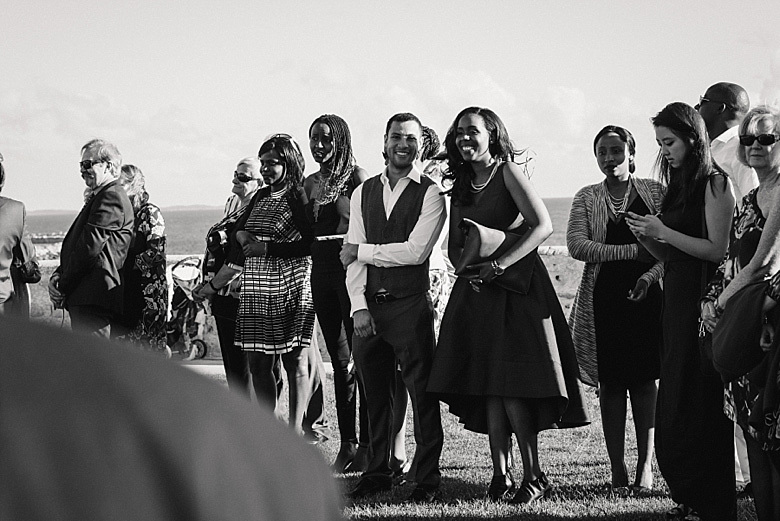 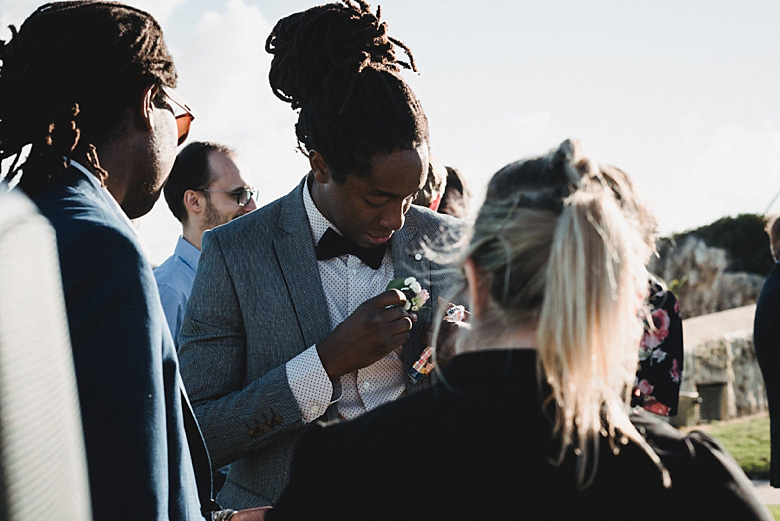 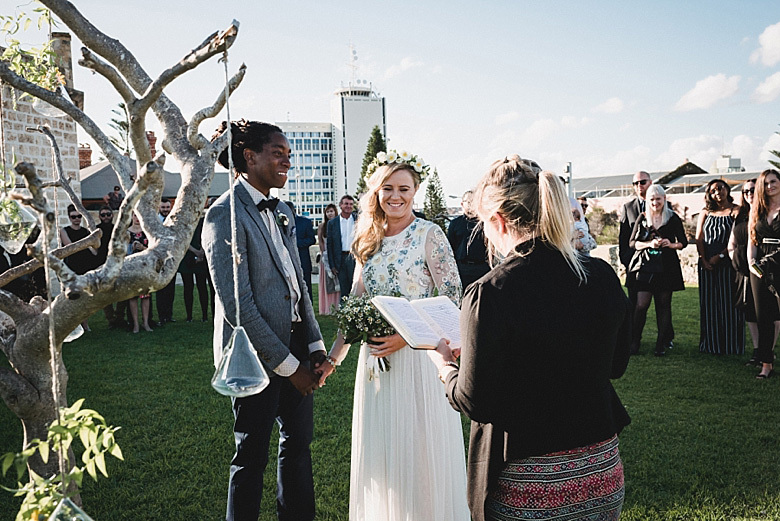 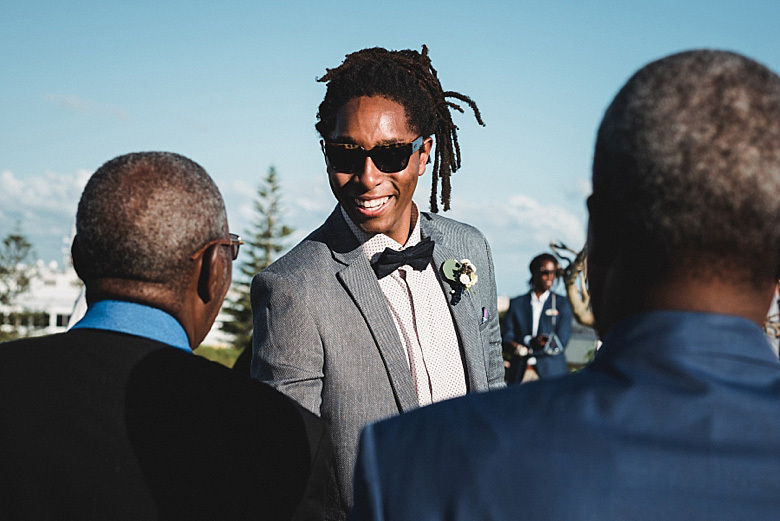 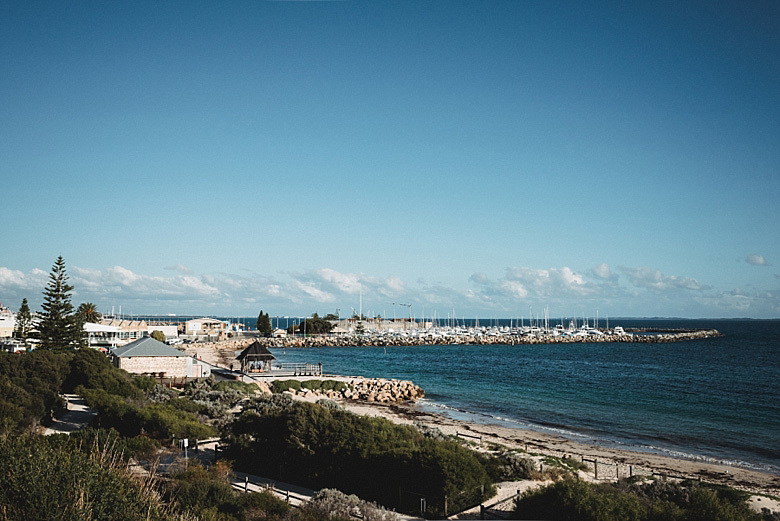 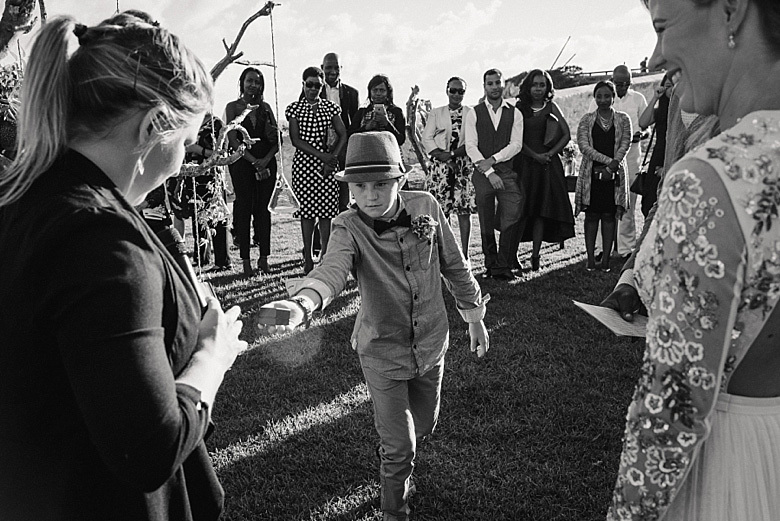 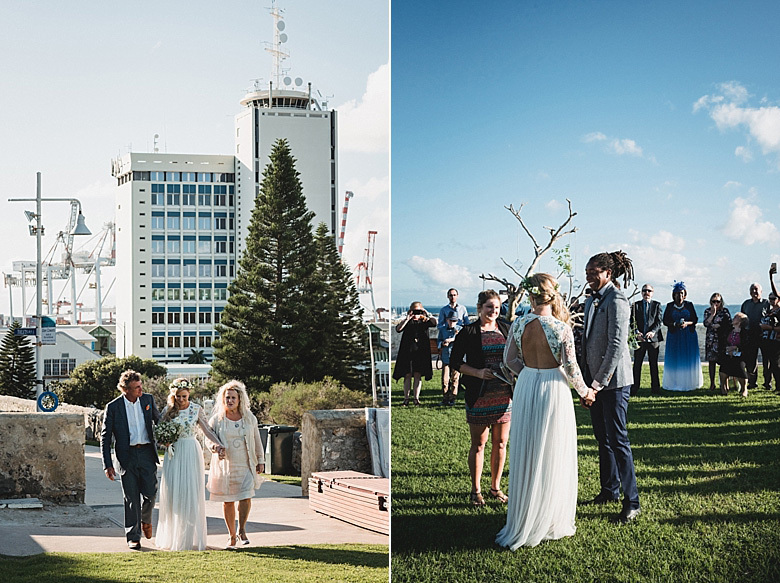 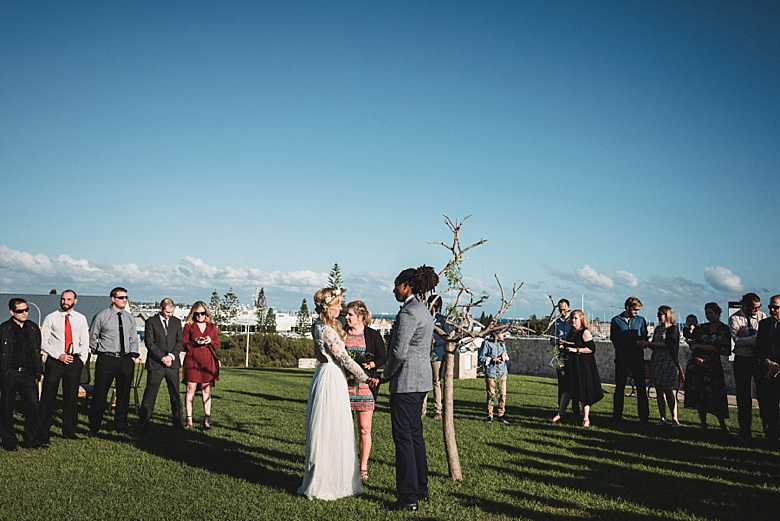 I couldn’t wipe the smile off my face when Niki and Gitura tied the knot overlooking Fremantle on a perfect sunny afternoon. 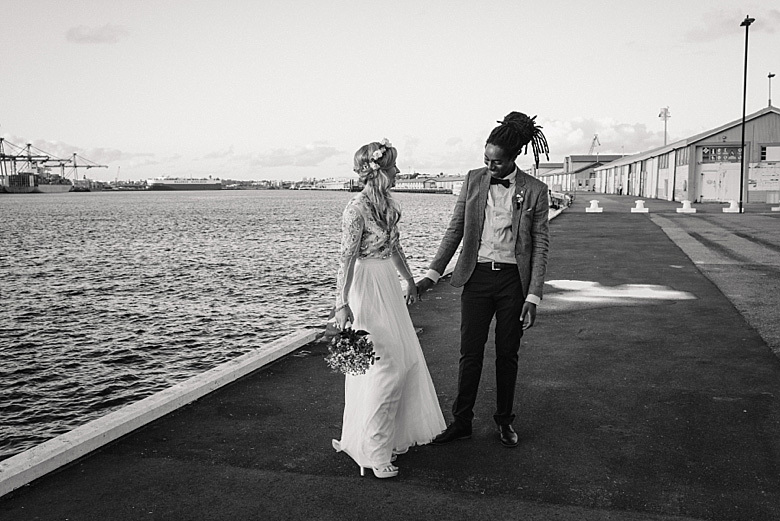 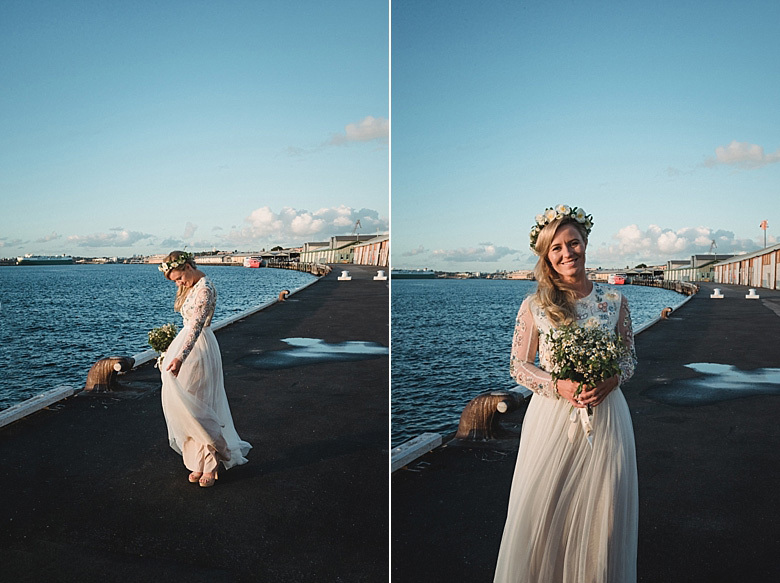 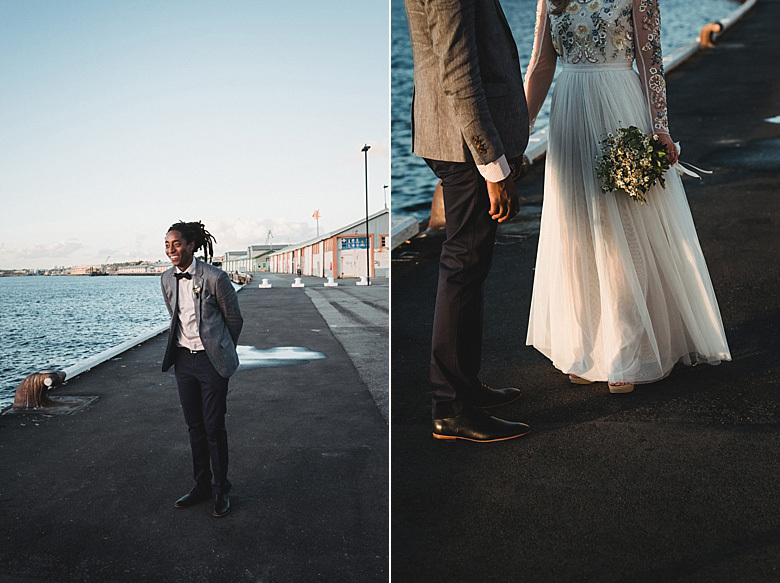 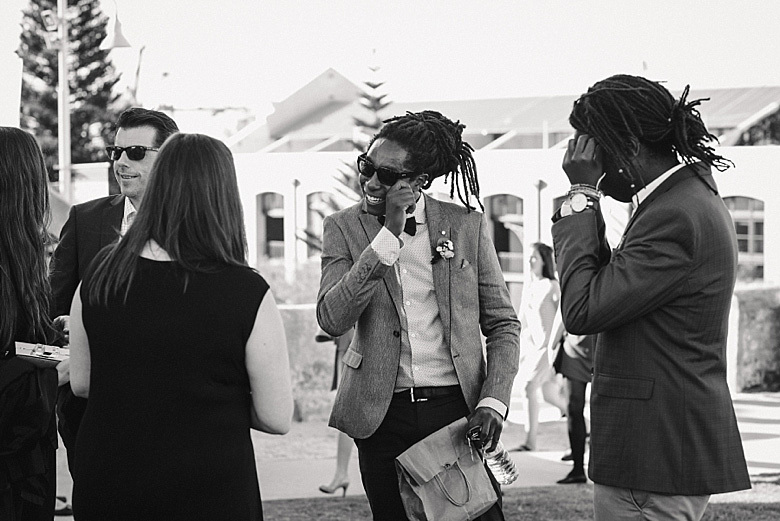 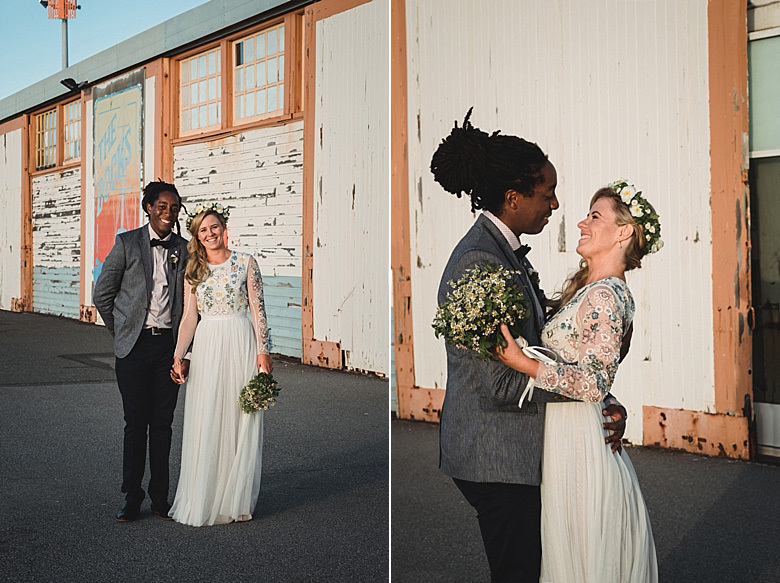 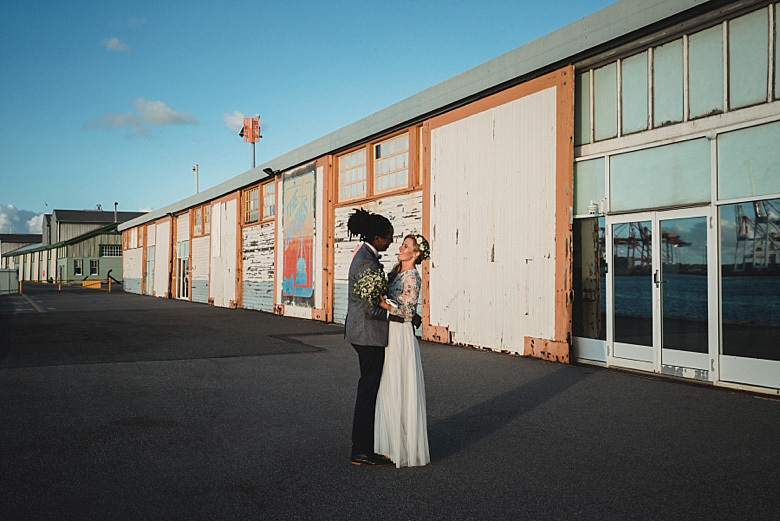 We took the day as it came, wandering the freo docks and having a laugh- the best kind of bridal shoot. 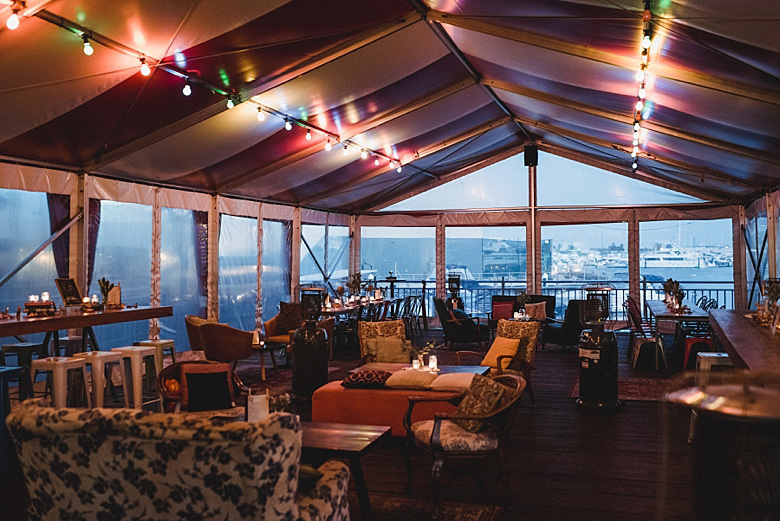 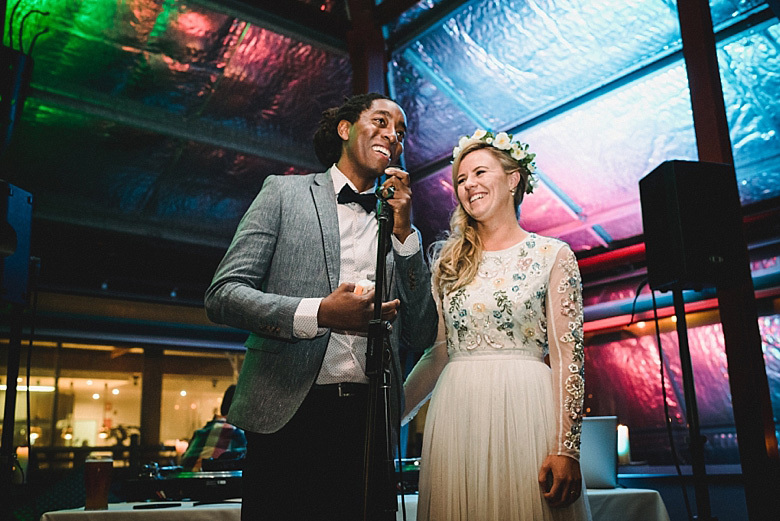 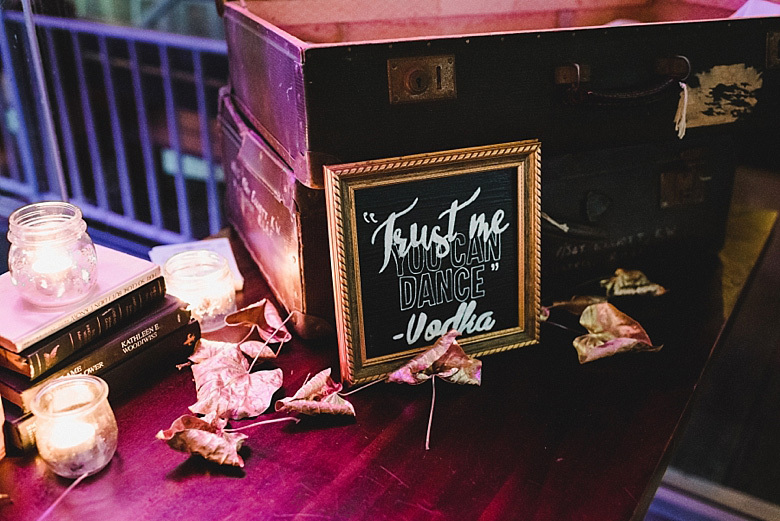 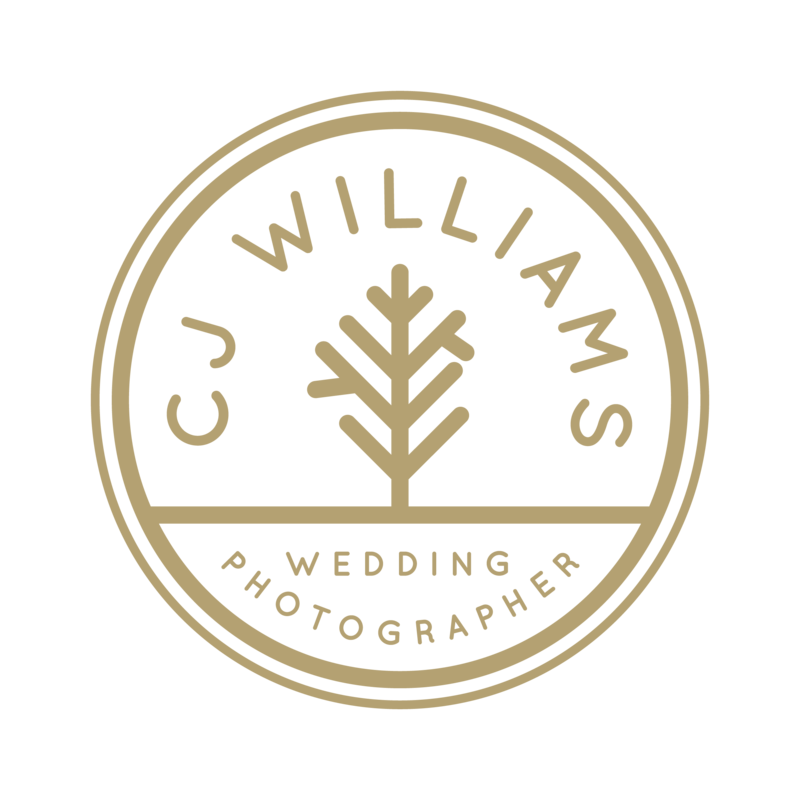 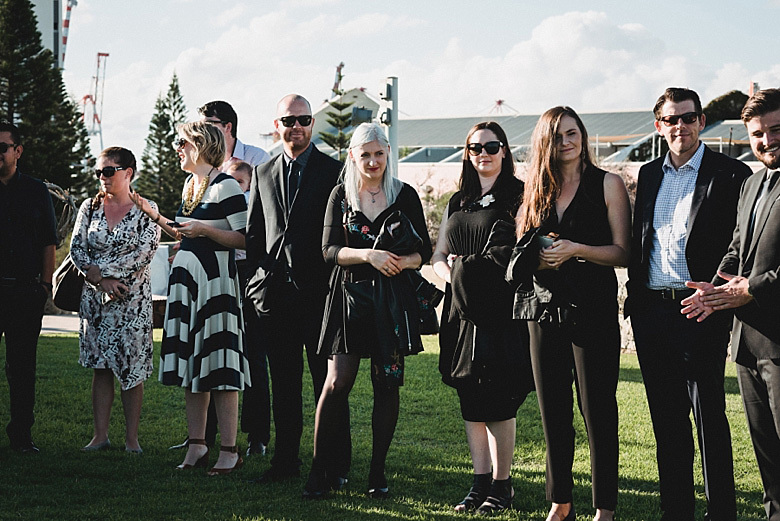 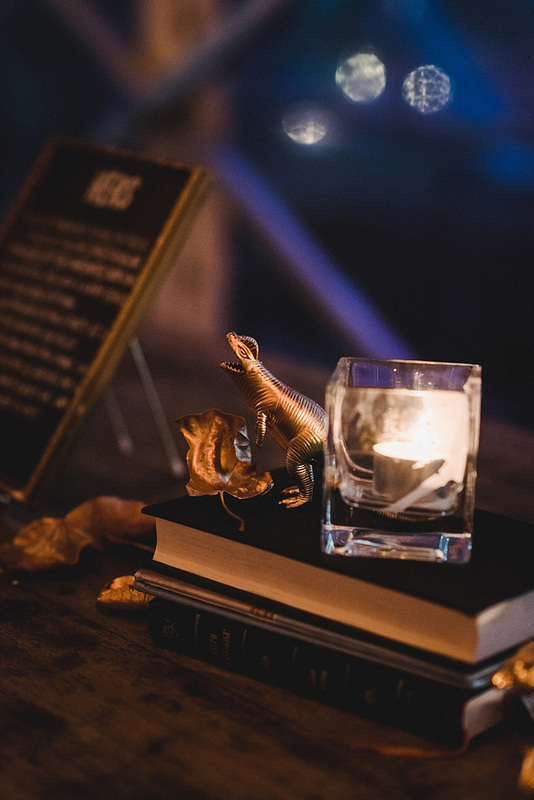 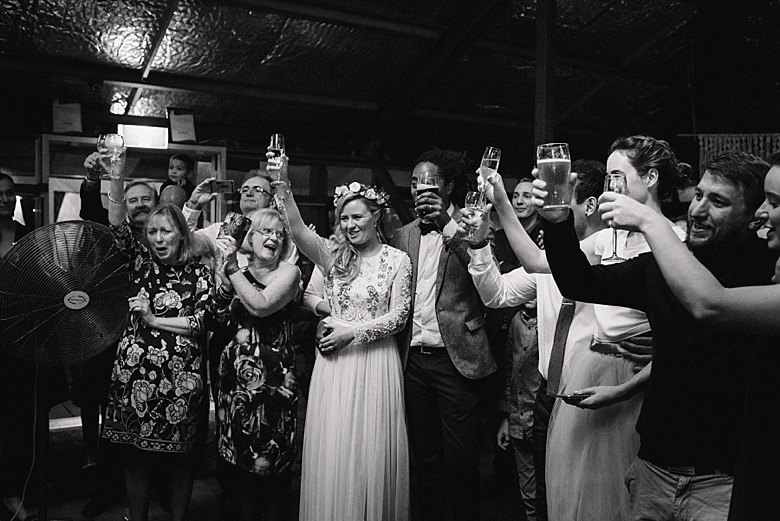 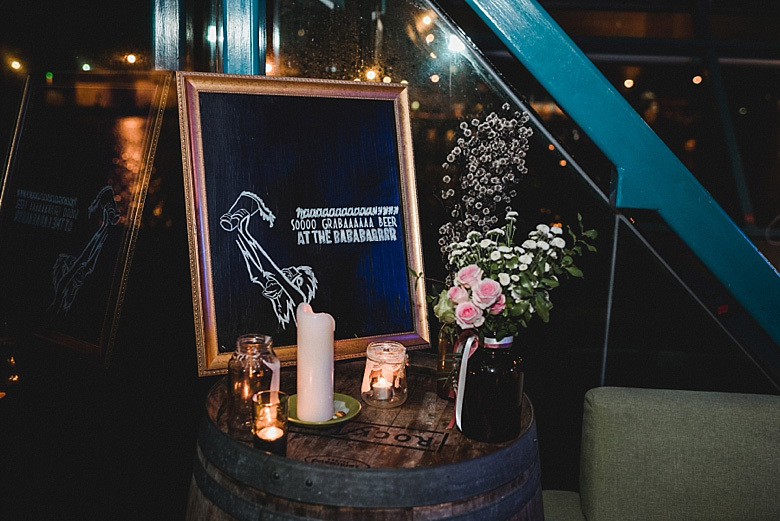 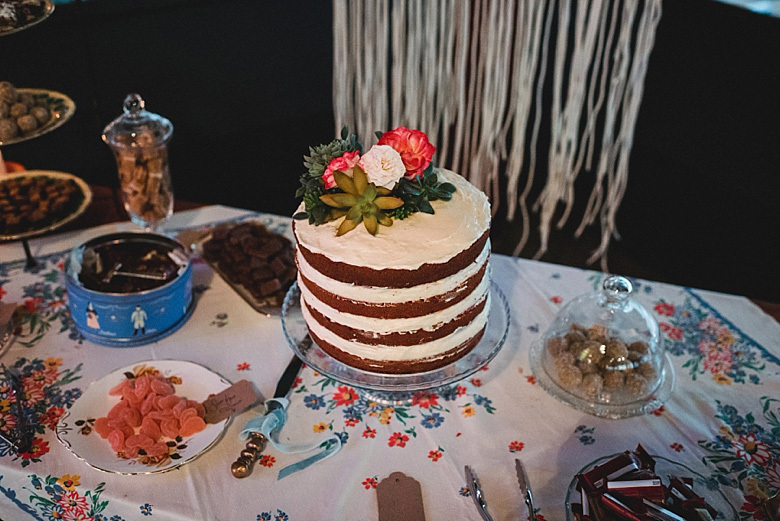 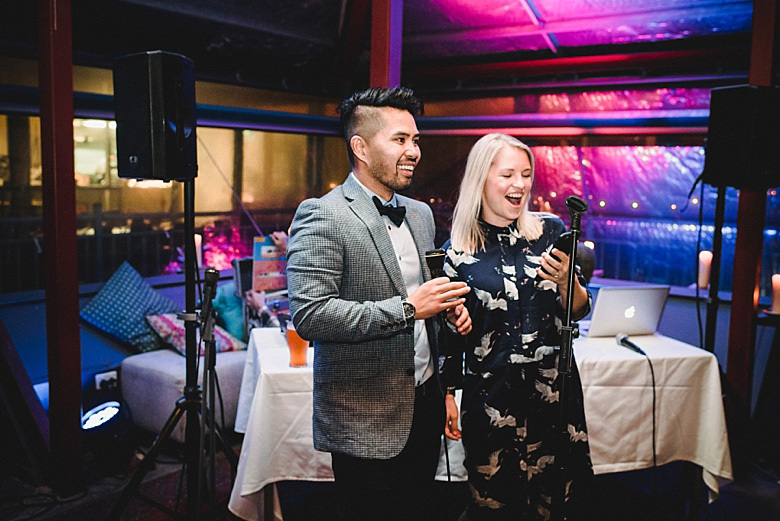 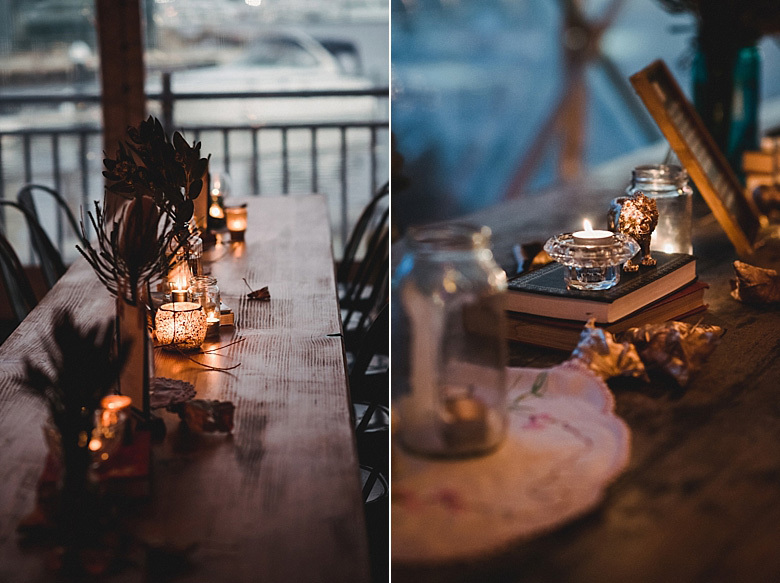 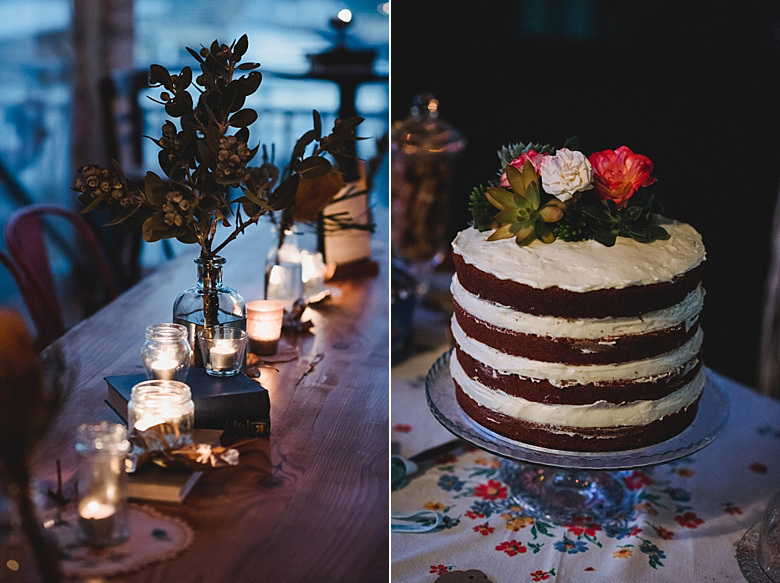 Their reception was held at the Little Creatures Deck and had that gorgeous hand-made vibe. 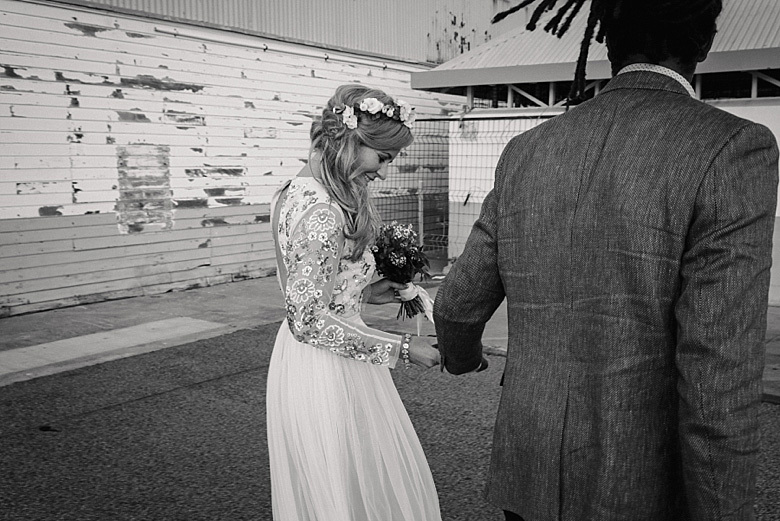 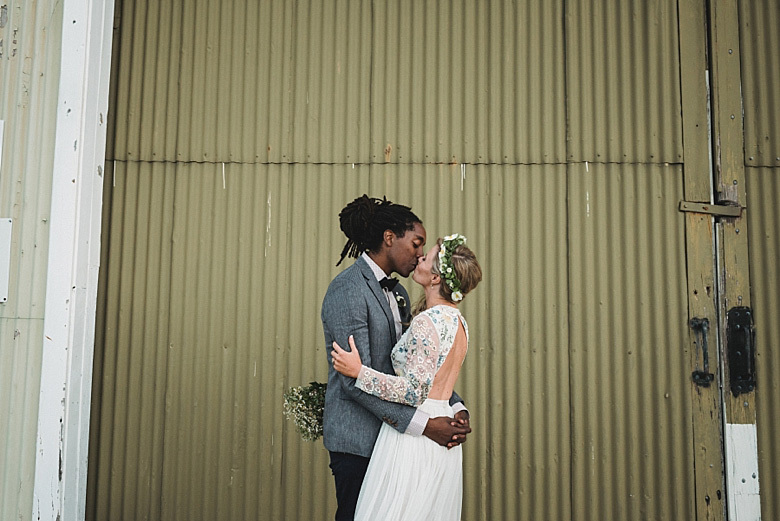 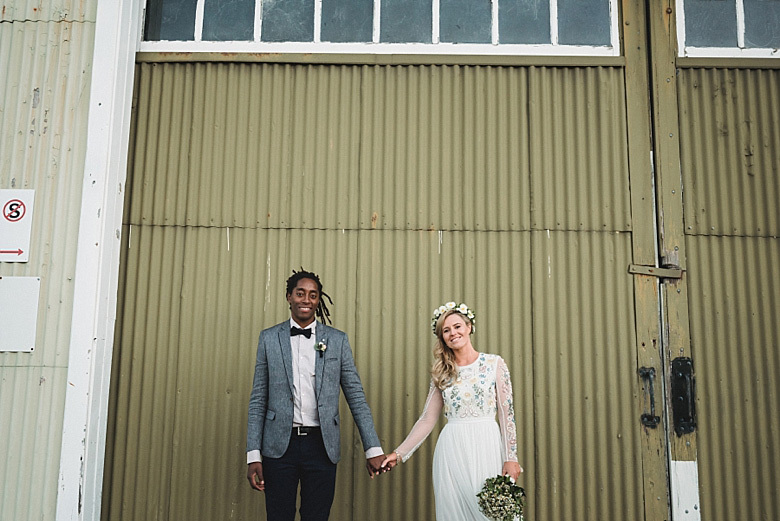 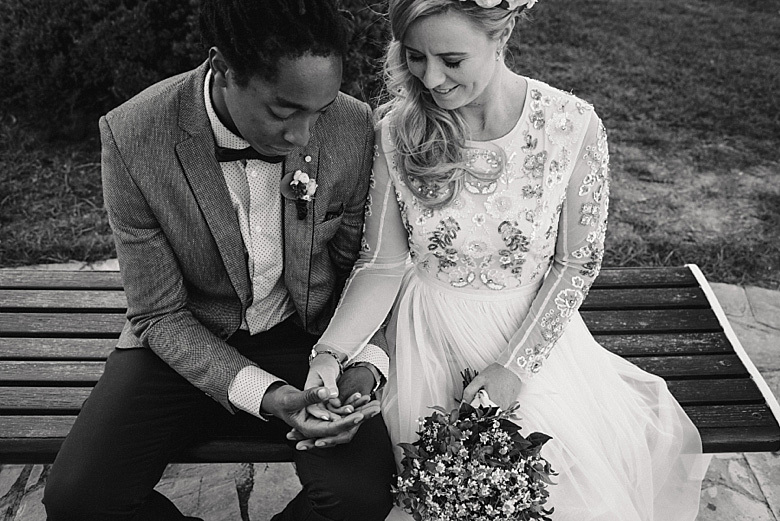 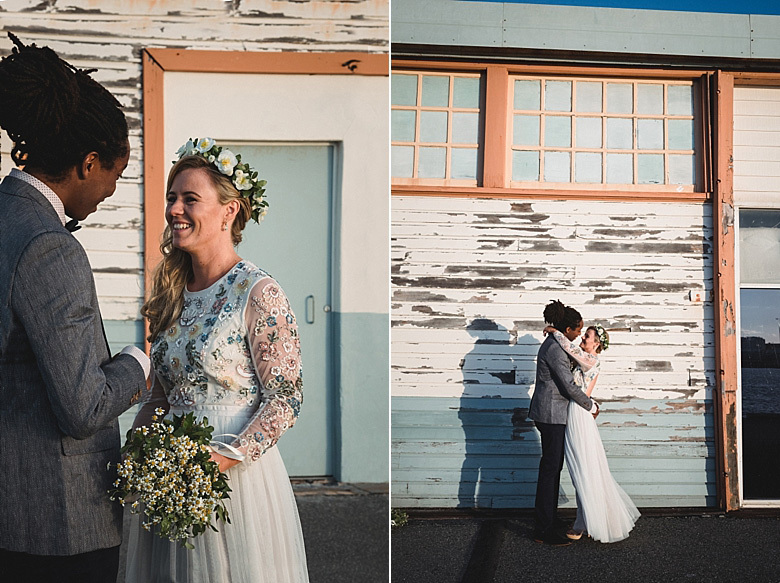 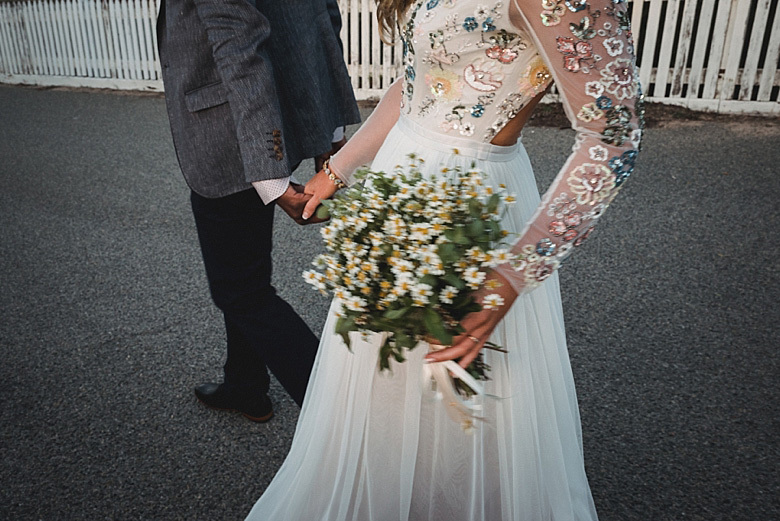 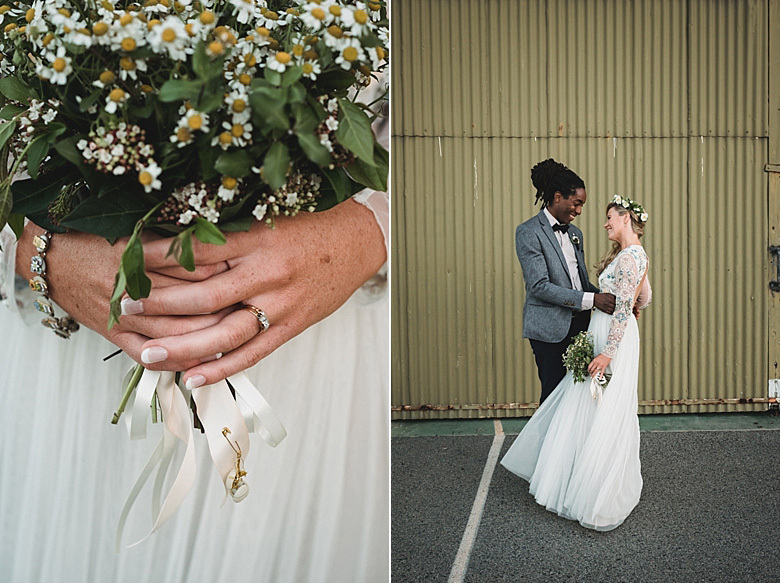 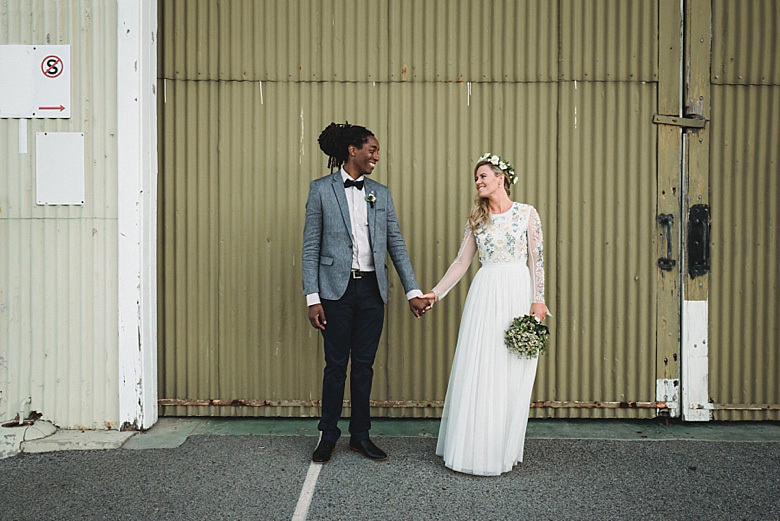 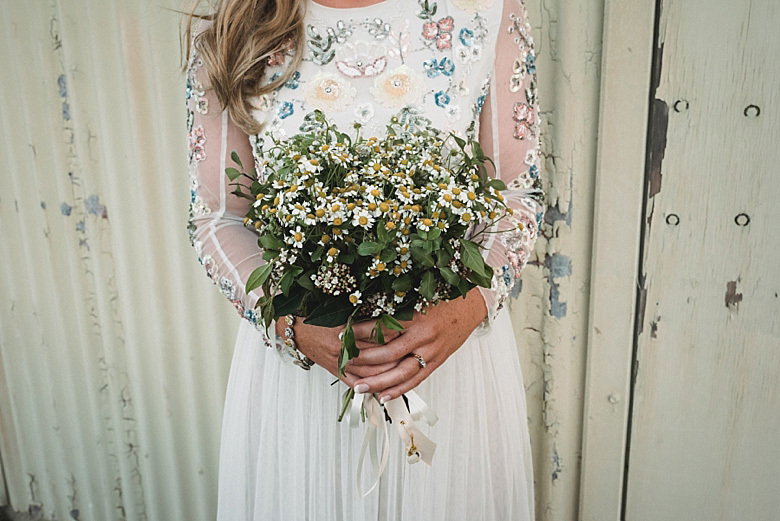 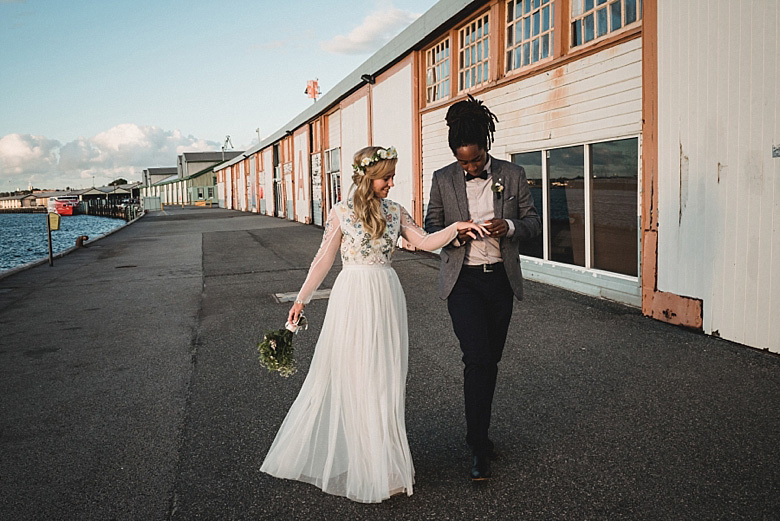 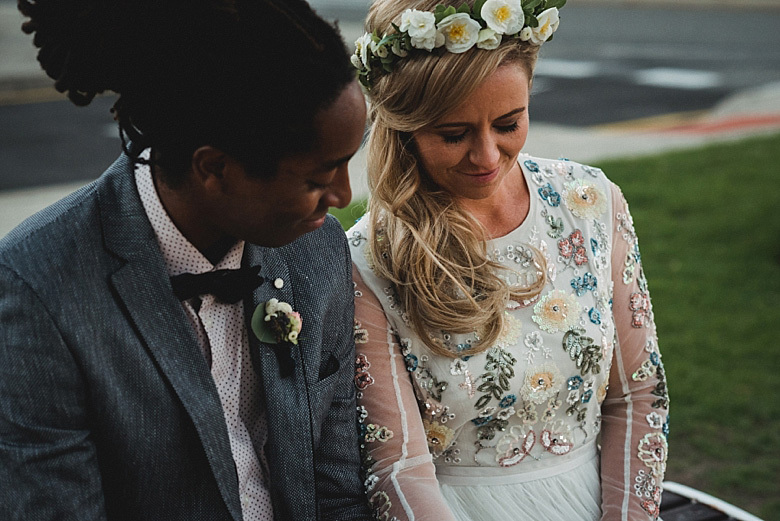 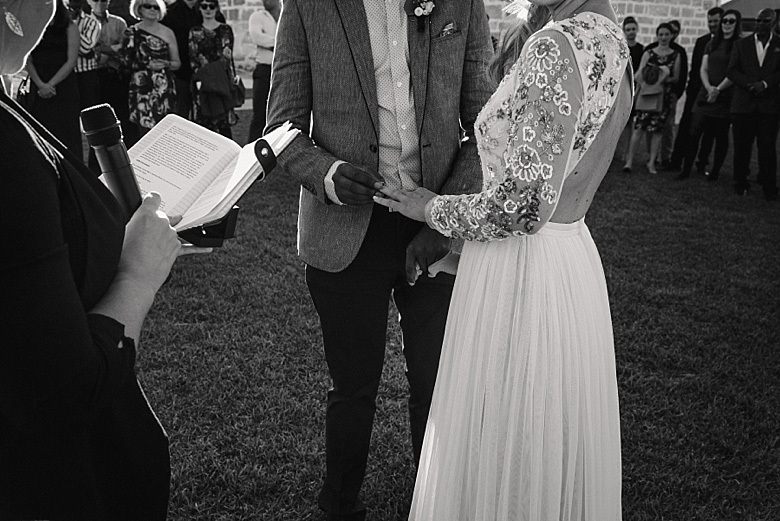 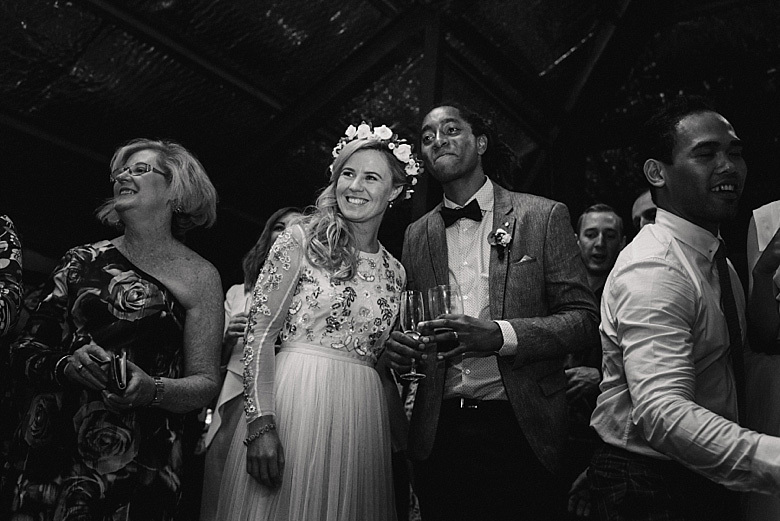 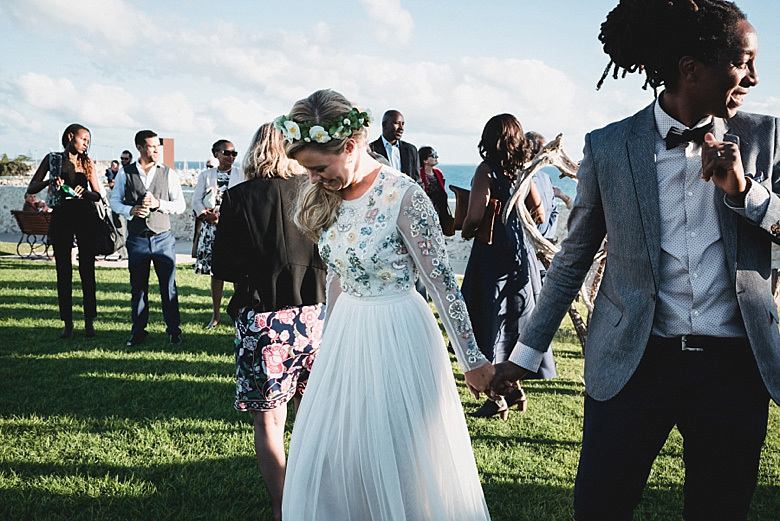 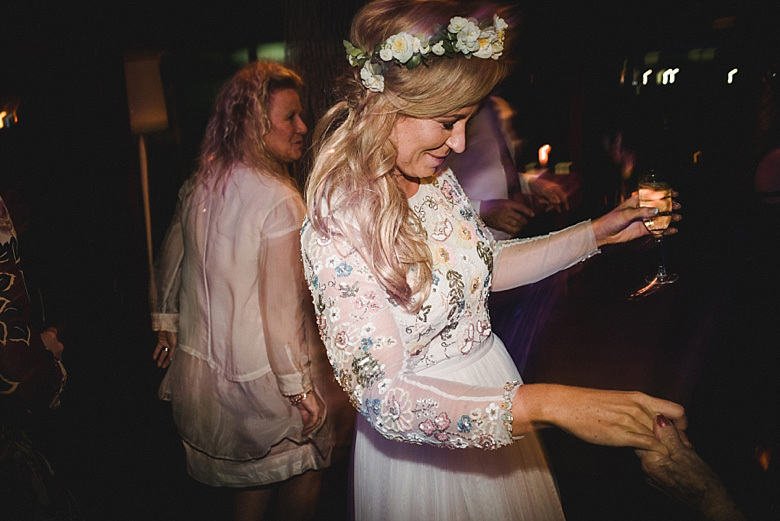 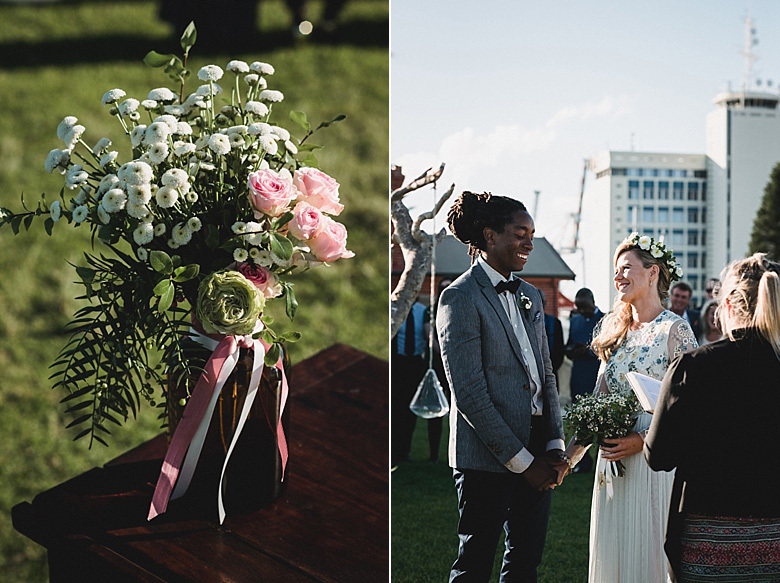 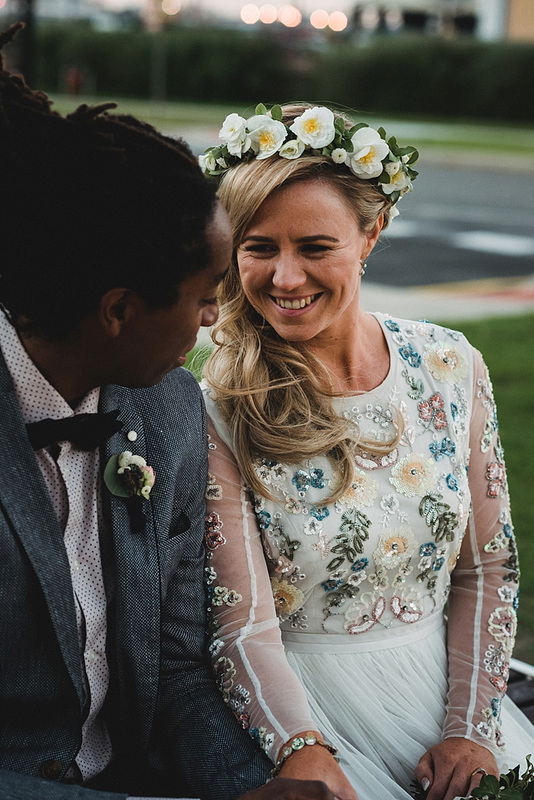 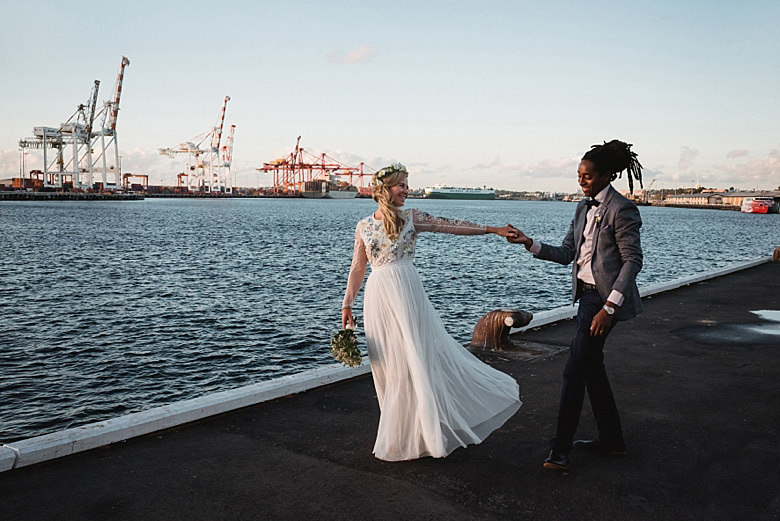 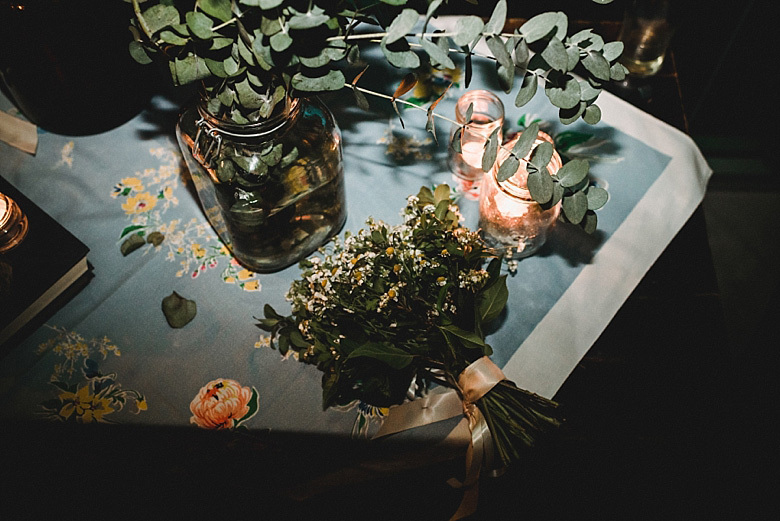 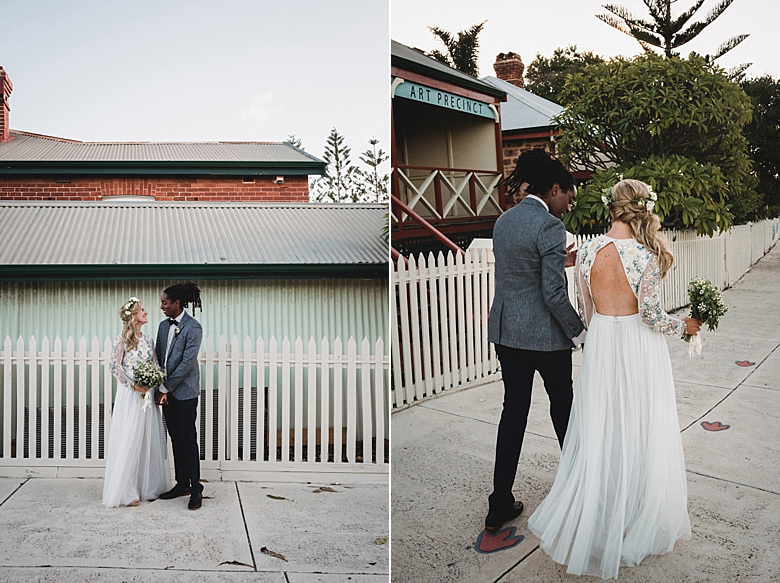 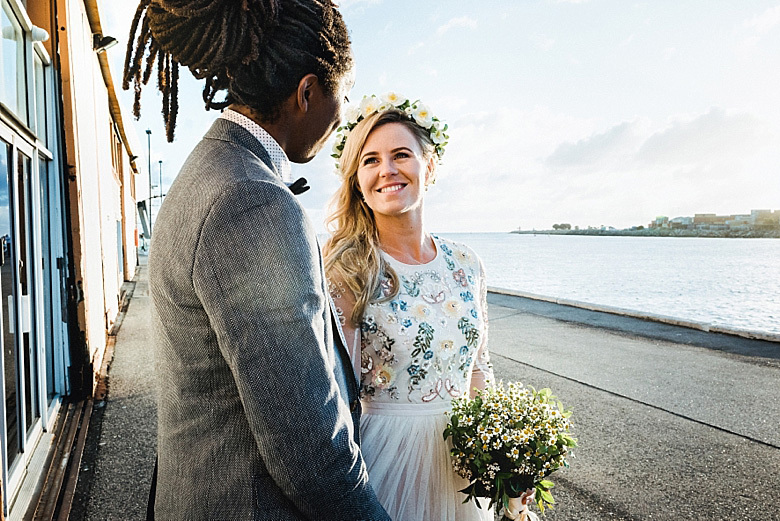 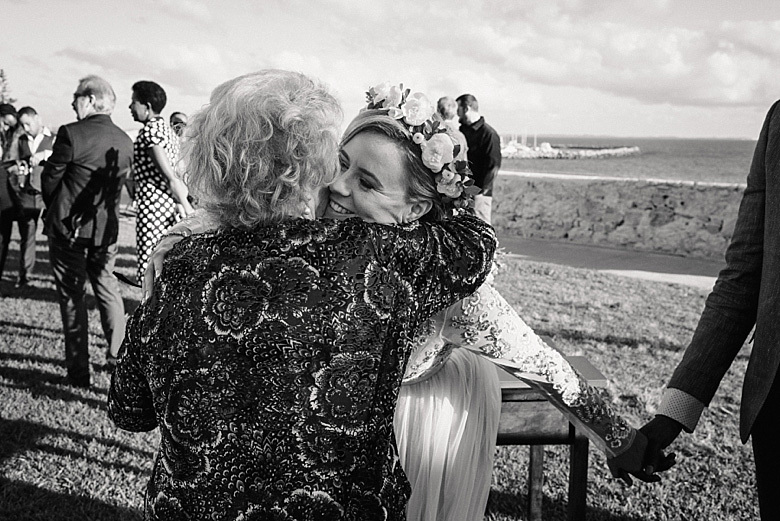 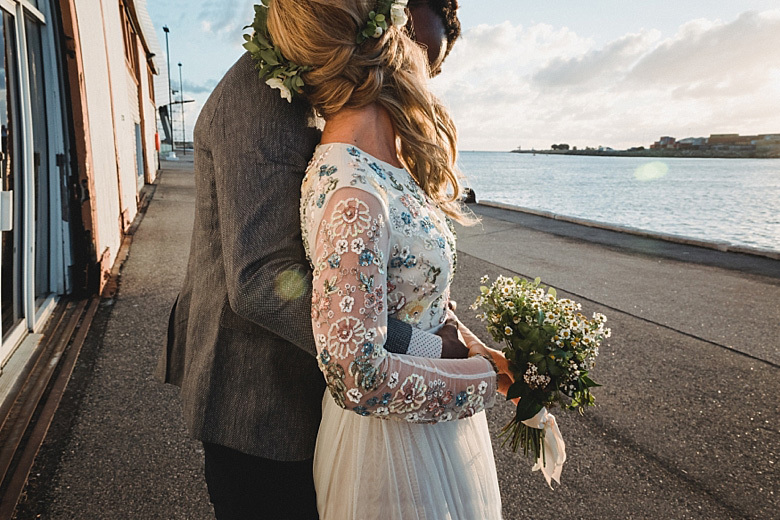 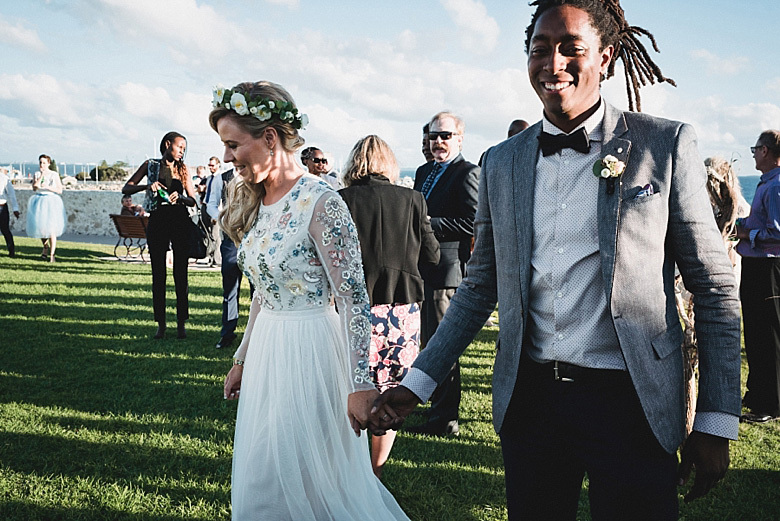 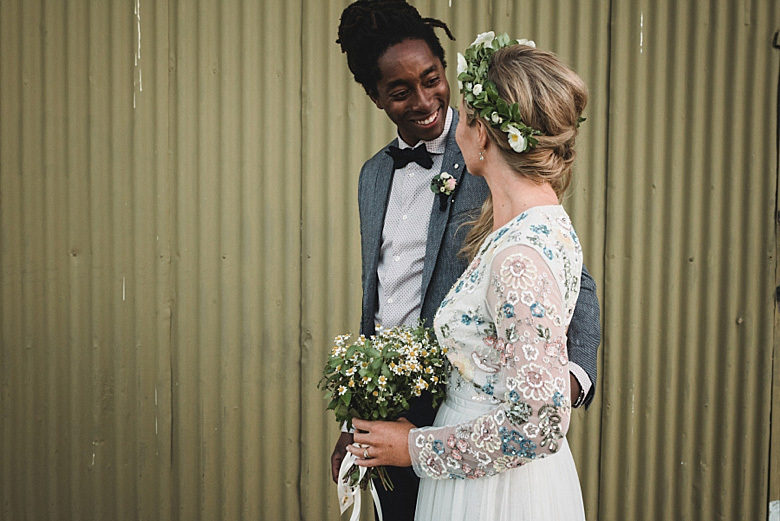 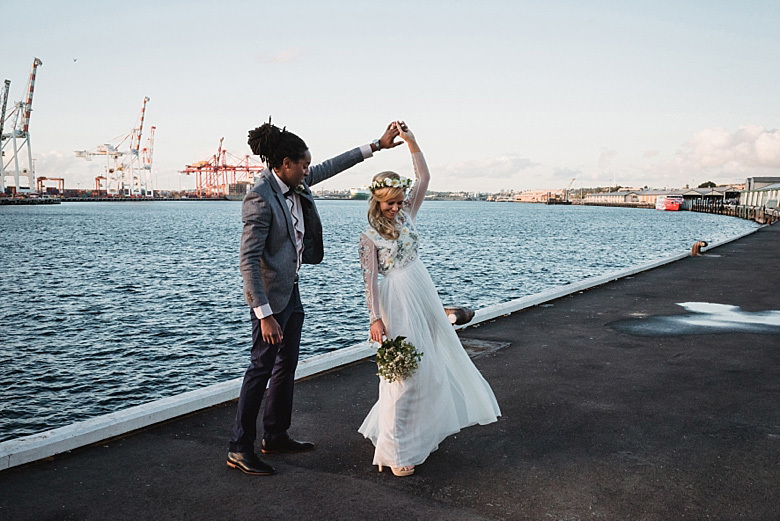 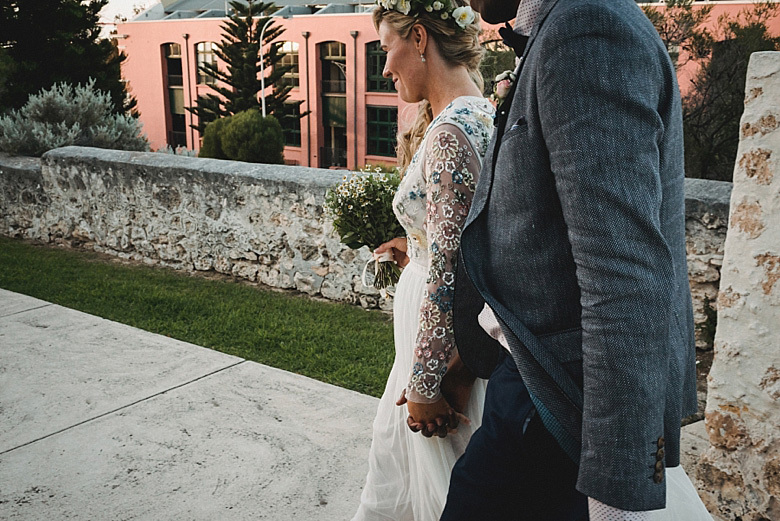 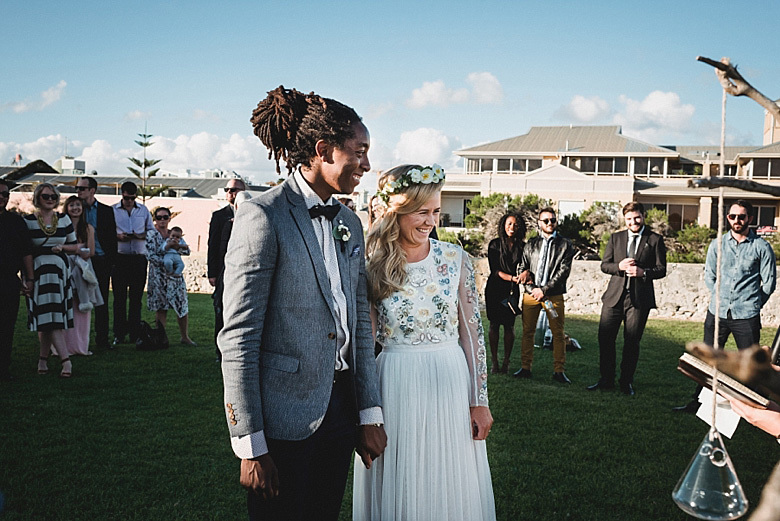 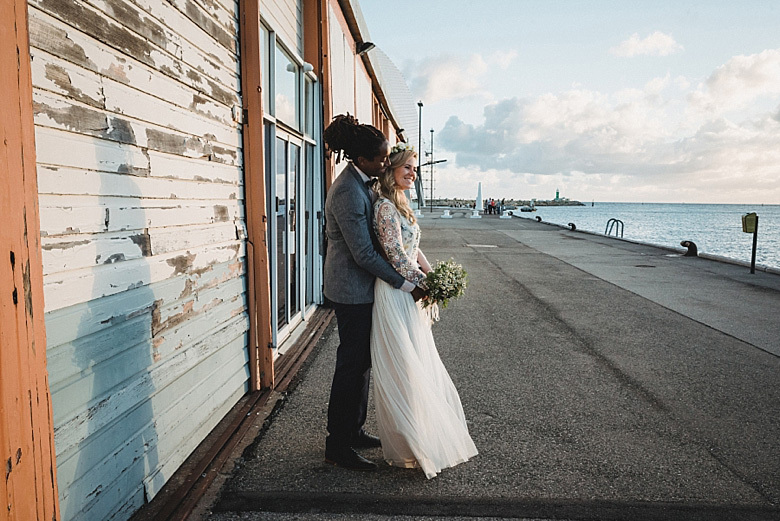 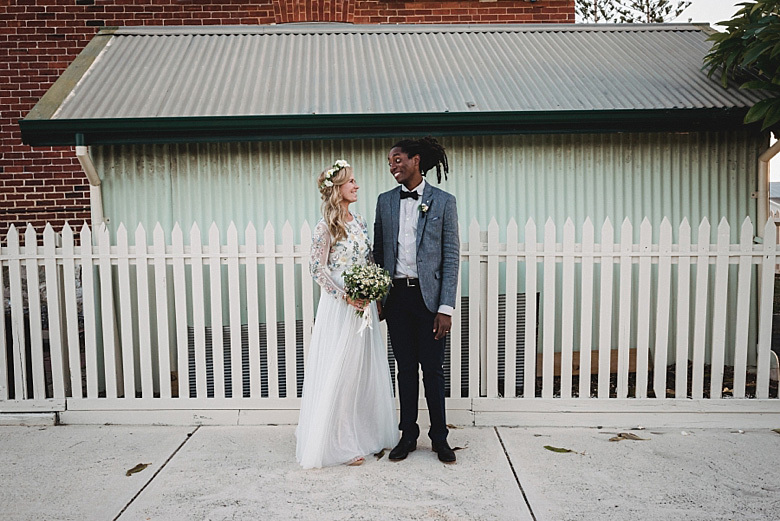 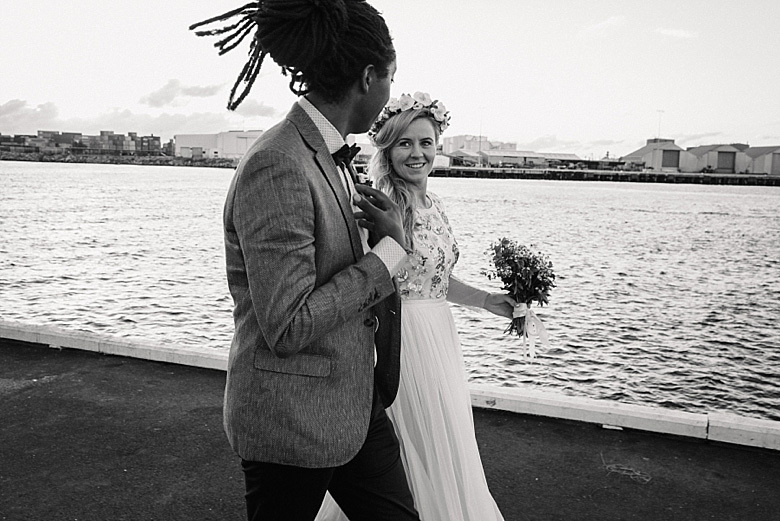 Niki’s dress was by Needle and Thread and her florals were created by The Flowerhound in Fremantle.